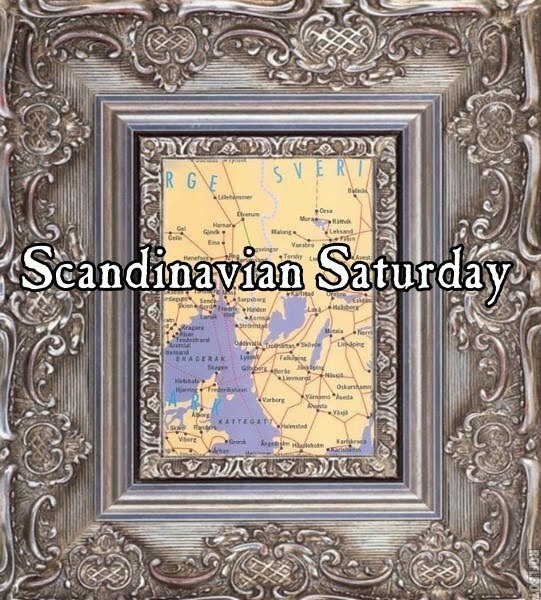 I am introducing a new meme on this blog: Scandinavian Saturday. Scandinavian Saturday is a meme about all things Scandinavian. It can be about Scandinavian traditions, authors, books news or other relevant stuff. Maybe you have read a great book by a Scandinavian author and want to talk about it, or maybe one of your favorite authors is from Scandinavia. Maybe you have a been on a trip to Scandinavia and want to write about that. Maybe you are an author of books in the genres I read about to being published in Scandinavia and would want to talk about that. Maybe you are a Scandinavian author about to being published in English. Maybe you are a Scandinavian bookblogger. There is a lot of possibilities. The point is that the entry must have something to do with Scandinavia. If you would like to participate, please write me an email. I will talk about this meme on my Norwegian blog, so you will also get the opportunity to reach readers in Norway. I will be starting the meme in March. I've been thinking about doing a meme just like this one! 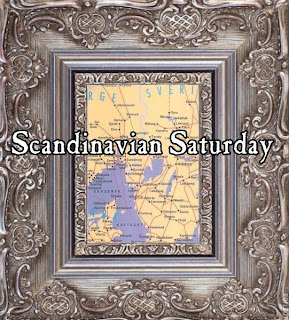 (I was even planning on calling it Scandinavian Saturday as well!) I'll think of a blog post to write! This sounds awesome! I can't wait to see what it's like. Great idea!